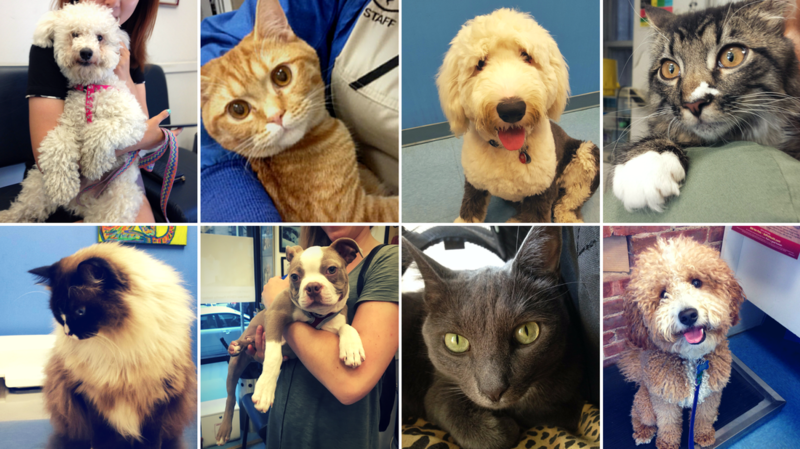 ​Cathedral Dog and Cat Hospital serves New York Pet owners and the dogs and cats of the Upper West Side. 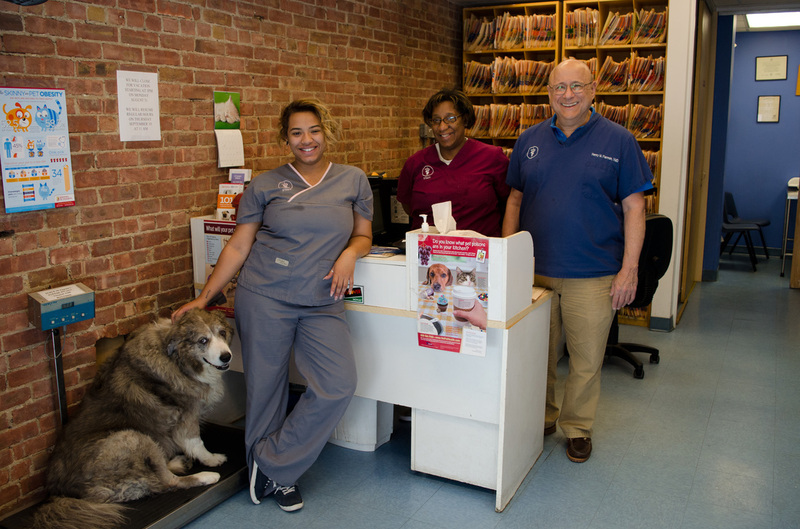 It is run by our veterinarian Dr. Henry Fierman and his team to provide professional and personal pet health services. 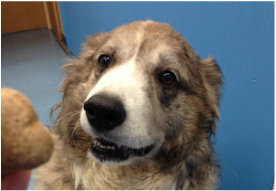 At CDCH, all pets we see are part of the CDCH family! ​Our animal hospital provides personal, compassionate, and expert veterinary care in an intimate family type practice. We offer out-patient services, medical exams, dental, diagnostic, and surgical procedures. We offer evening and weekend hours to accommodate a busy New Yorker schedule. Please visit our site and learn about us, our services and special discounts we offer. You can also look at some reliable and helpful pet resources we've put together for New York pet parents. If you ever have any questions about your pets, please email or call us directly so that we may help you. 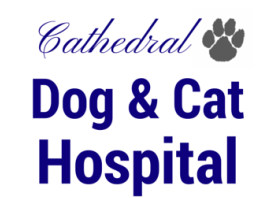 4/5/19: Dear Cathedral Dog and Cat Hospital friends and family, As some of you may know, we had to close for several weeks due to water damage caused by a fire in our building. We are pleased to announce that renovations are complete and we will resume our regular hours this coming Thursday, April 11th. As a reminder, we are open Thursdays to Mondays and closed Tuesdays and Wednesdays. We look forward to being able to see you and your pets again in our new and improved reception area and exam room. Thank you all for your patience and concern during our short break. 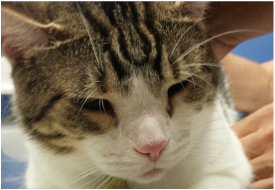 Please give us a call at (212) 864-3631 to schedule an appointment, or if you have any questions or concerns about your dogs and cats. We hope that you are all enjoying the warm weather and look forward to seeing you soon! An important note for all dog owners from Dr. Fierman. As some of you may know, there are two highly contagious strains of dog flu that have been spreading within the US. There are currently over 200 reported positive cases of dog flu in NYC. Symptoms include, but are not limited to cough, lethargy, runny nose, and fever that can last several weeks. While most healthy dogs should recover from this, there is a 10% chance that dogs will develop a secondary infection that could be fatal. Dogs who contract the flu should be given plenty of rest, fluids, a proper diet, and kept away from other dogs. Contagion can last a few weeks. Most dogs recover within 2 to 3 weeks. The American Animal Hospital Association has released their new Canine Vaccination Guidelines. The Guidelines state that "Any dog deemed at risk for exposure to influenza virus should be vaccinated against both H3N2 and H3N8 strains." We agree with these guidelines and highly recommend that all dogs in our area be vaccinated for the two new strains of dog flu that are going around. If you think that your dog may have contracted the flu or have any additional concerns, please contact us at anytime. 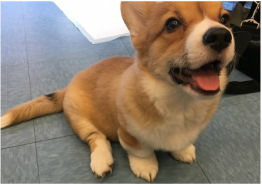 For Dr. Fierman's recommendations on grain-free dog food and other questions, please visit our FAQ page via the top rightmost link. Our appointment times are designed to support the busy New Yorker lifestyle. We're open until 7pm on certain days and are also open on Saturdays and Sundays. Our hours are listed at the bottom of the page. We offer a 10% discount on all fees to various groups such as teachers, students, senior citizens, artists, military, staff and students. Click the button below to see the complete list. We offer a 10% discount on your first visit when you adopt a pet from Animal Care and Control, ASPCA, Bideawee, or the Humane Society. Click the button below to learn more about these groups.